We collect the equipment at the end of the lease. No flexibility to Change or Cancel. 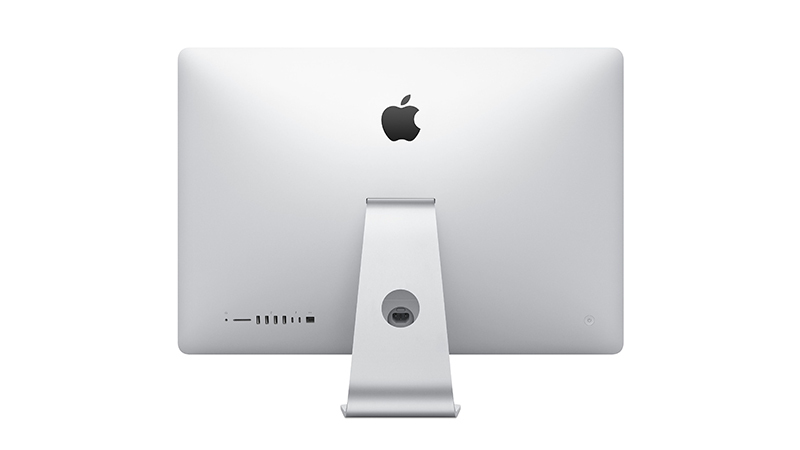 The entry-level iMac 21.5″ features 7th Gen processing power delivering high performance using less energy than previous models. 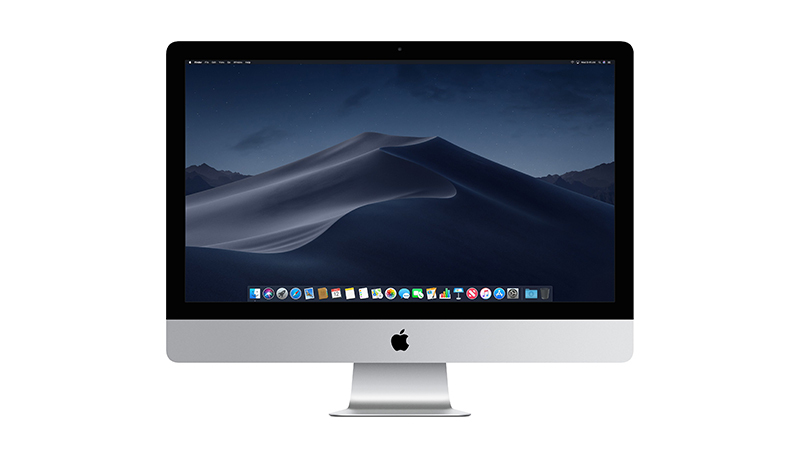 The iMac has seen some specs updated, Kaby Lake CPU is faster than before and improved graphics culminate in a powerful iMac that is ideal for your day to day business needs. Thunderbolt 3 ports now feature on all iMacs for more efficient data transfer. Lease from HardSoft today and receive our full support package including a 3 Year Warranty with Loan Mac & 3 Year Accidental Damage Cover. 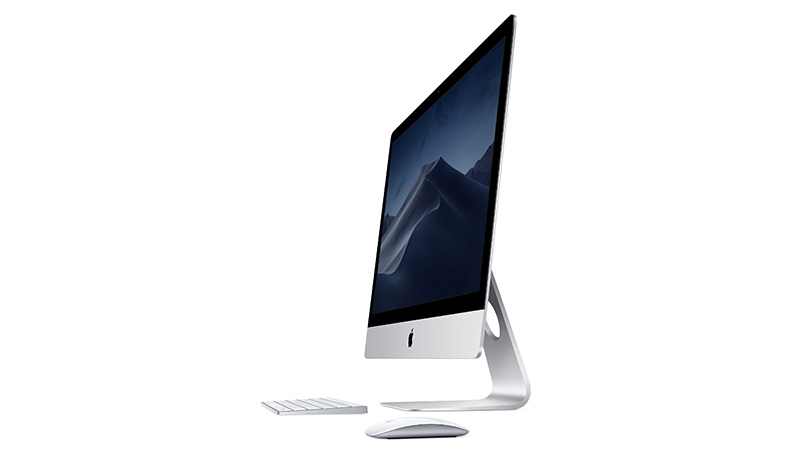 The Apple iMac 21.5″ with Dual-Core i5 Processor is perfect for your everyday. With 2 ThunderBolt 3 Ports, 4 USB 3.0, Ethernet & SD Card Reader you won’t have trouble connecting.